Click Change your profile photo below your avatar. Click and drag a photo in the "Drop photo here" area, or click choose a photo and select your desired photo from your local computer, then click Open. Note: For best results, use a .png or .jpg file smaller than 2 MB. Once finished, click Done, or click Choose a different photo to select a new photo. 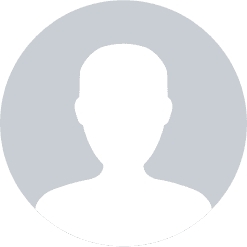 If you decide that you would like to change your uploaded profile picture back to the default avatar, go to Change your profile photo > Reset to default photo.